Last Monday a DRR-Team of three experts arrived in Havana, Cuba. 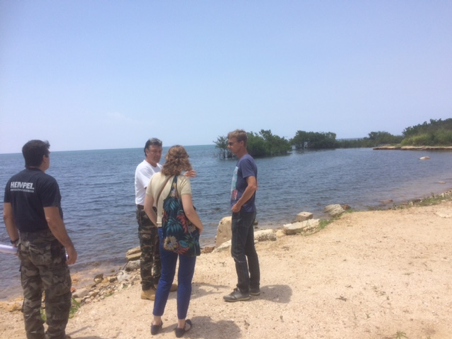 Joana van Nieuwkoop (Deltares), Arend Jan van de Kerk (RHDHV) and Marinus Pool (independent consultant) started their first mission day at the coast of the Havana district. In this update they share their reason for travelling to Cuba and explain the importance of their mission. 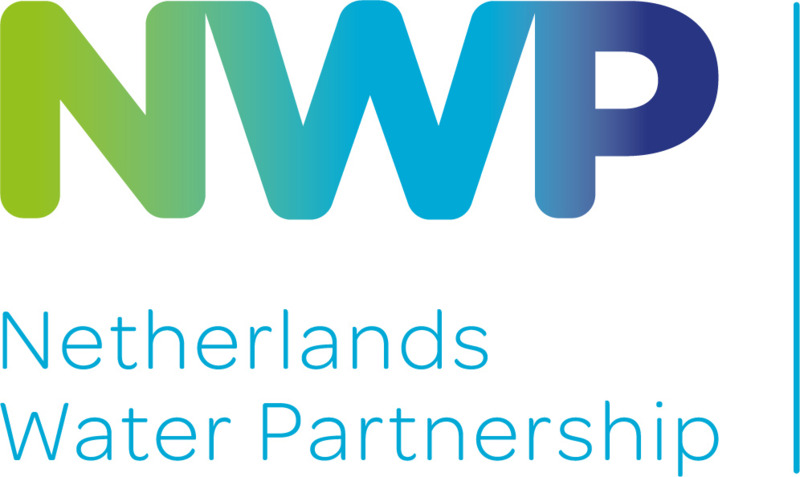 ‘Our attention is focused on the reduction of coastal vulnerability to climate change, integrated water management and transferring knowledge of sustainable technologies. 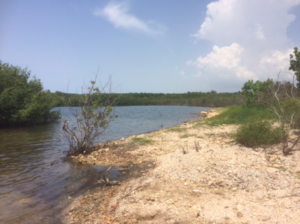 On the first day we listened to various presentations from CITMA on PVR (Attack, Vulnerability and Risks) followed by a field visit and discussions on the coastal stretch, part of the Havana District slightly west of the city center. This newly built-up area faces inundations from sea penetrations. Broad lanes parallel to the coast, at little distance from the coast, lack sufficient drainage which during storms implies sea water penetration. A recent example how these effects have big consequences is hurricane Irma.